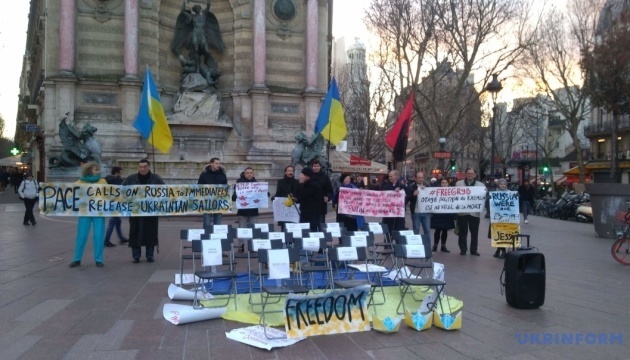 A rally in support of Ukrainian political prisoners and captured Ukrainian Navy servicemen was held in Paris. 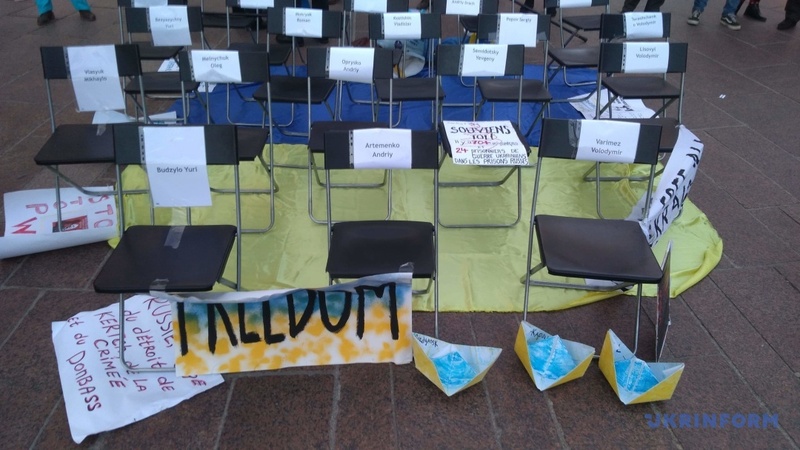 Ukrainian activists and friends of Ukraine in Europe and in the world demanded the immediate and unconditional release of the hostages of Russian regime, an Ukrinform correspondent reports. "We demand the release of all political prisoners. 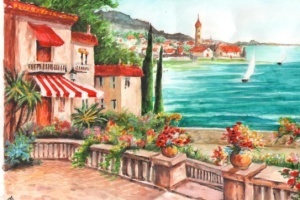 We call on Russia to abide by the Geneva Convention, the Council of Europe's requirements, the resolutions of the Parliamentary Assembly of the Council of Europe, the European Union, other international organizations, institutions and democratic governments of the world regarding the situation in the Sea of Azov and the Black Sea and the Russian military aggression against Ukraine. 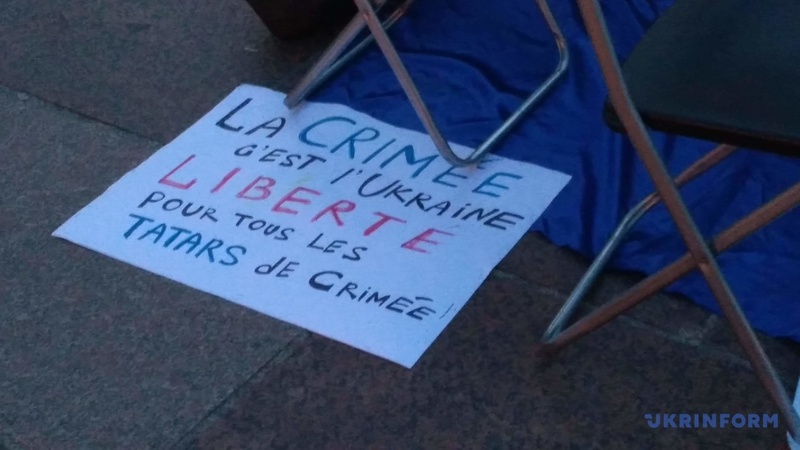 We recall Pavlo Hryb, Roman Sushchenko, Oleg Sentsov and other Ukrainian prisoners held in Russia," Ukrainian activists in France said. As reported, on November 25, 2018, Russian border ships fired on and seized in the Kerch Strait three Ukrainian naval vessels that were moving from Odesa to Mariupol. Twenty-four Ukrainian sailors were captured. All captured sailors called themselves prisoners of war. The international organizations and governments of many countries condemned the fact of Russian aggression and called on Russia to release Ukrainian servicemen immediately and unconditionally. 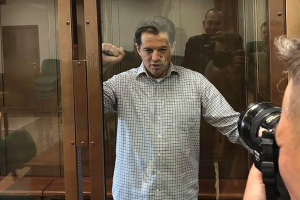 In addition, about 70 Ukrainian political prisoners are held in Russia and the annexed Crimea, including Paris-based Ukrinform correspondent Roman Sushchenko, who was sentenced to 12 years in prison for alleged espionage.